Phantastic Smiles is proud to serve Orlando, FL and surrounding areas. We are dedicated to providing the highest level of dental care since 2002. 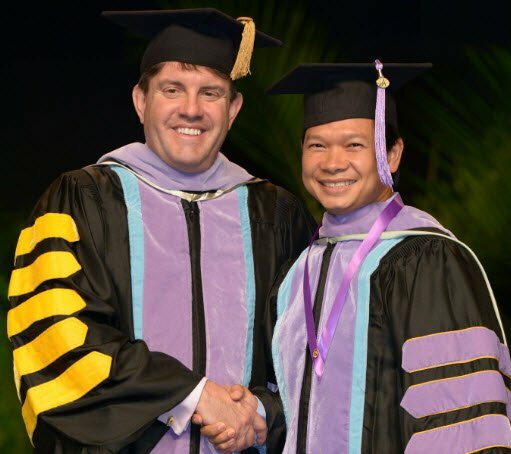 Dr. Phan earned the Prestigious Mastership Award from the Academy of General Dentistry, placing him among the 1% of general dentists throughout the United States and Canada that hold this title (MAGD)!